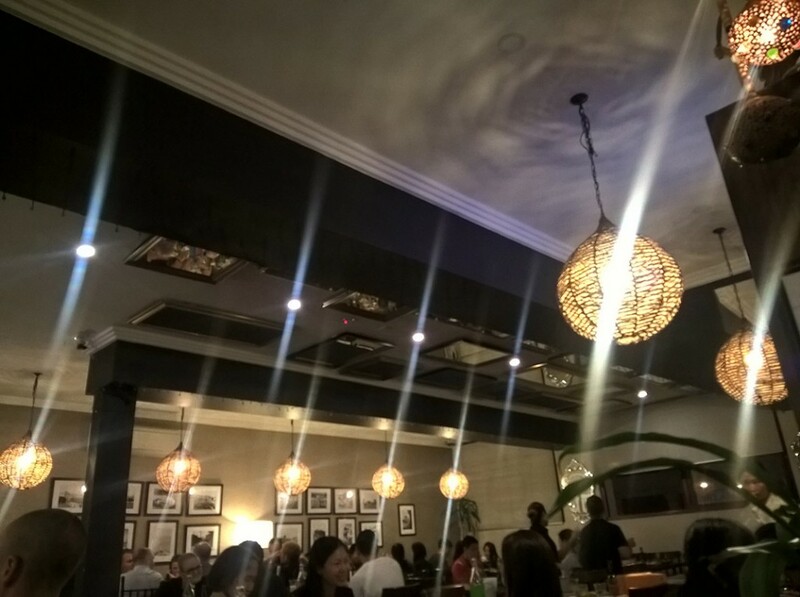 La Mesa is a Filipino restaurant located in Haymarket Sydney. 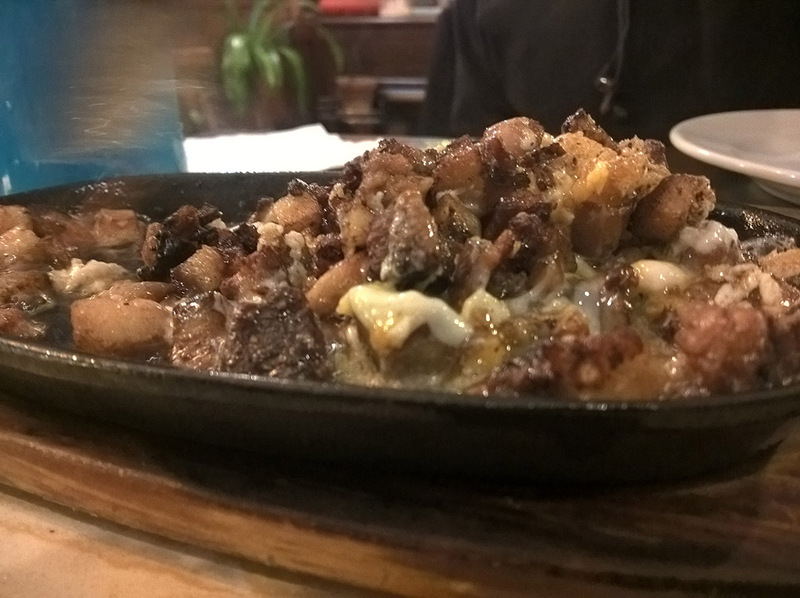 It isn’t a hugely poular cuisine in Sydney, so naturally I went and tried it. 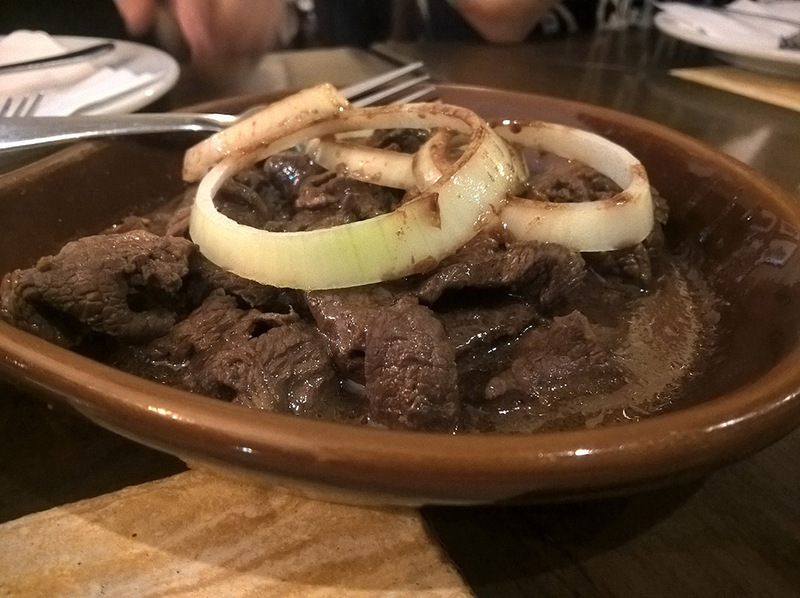 Bistik – Beef strips marinated in soy and lemon juice. I found it to be pretty salty, but bearable when paired with plain rice. 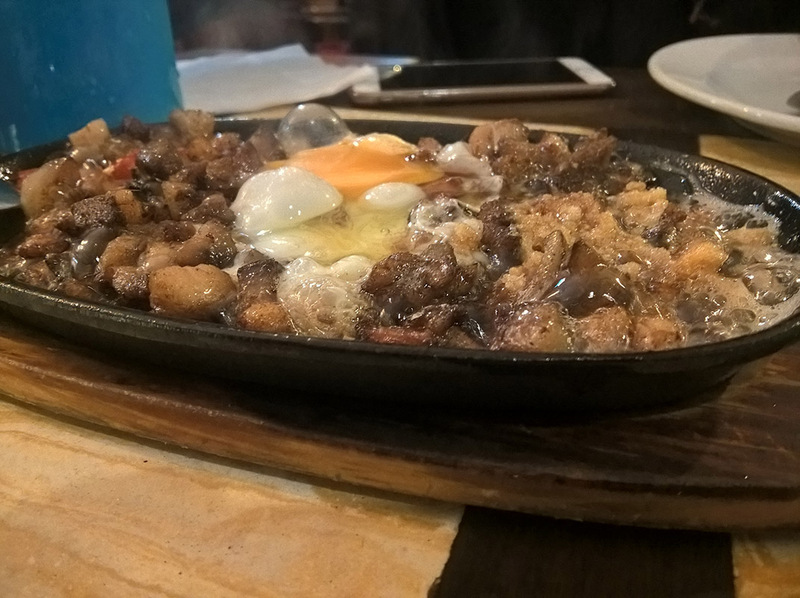 Sizzling Sisig – sizzling dish of pig head parts. This was easily one of my favourite dishes on the night. Nice balanced flavours. 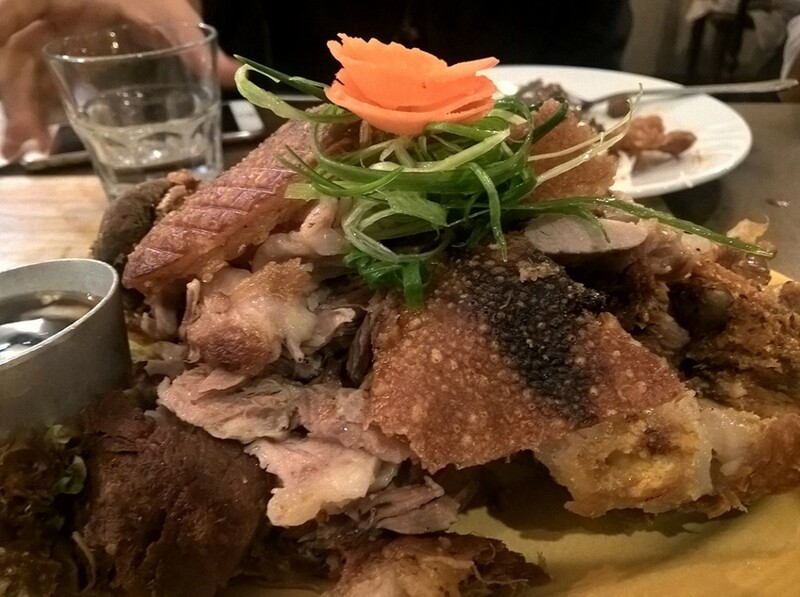 CRISPY PATA – “signature dish; Tender pork leg deep fried to make its skin and meat crispy, served with a sauce of vinegar, soy sauce and…” Nice texture and crispiness. 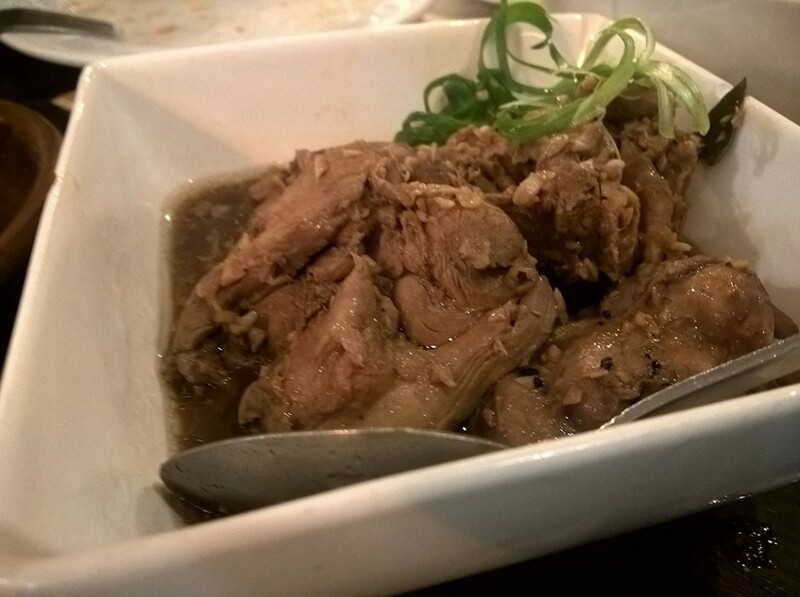 CHICKEN ADOBO – “A most popular Philippine dish of tender chicken fillets cooked in sugar cane vinegar, soy sauce, garlic and black pepper” I was pretty keen to try this but was unfortunately disappointed. The chicken was cooked pretty well. 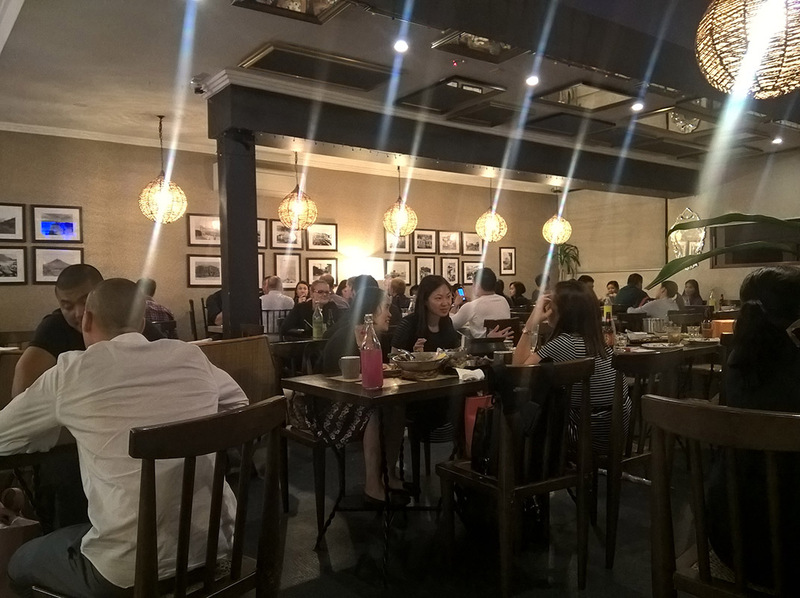 But in terms of flavour, it just tasted like plain chicken with soy sauce – literally. I expected this to be overly sweet as I saw it arrive at the table. But surprisingly it is well balanced. 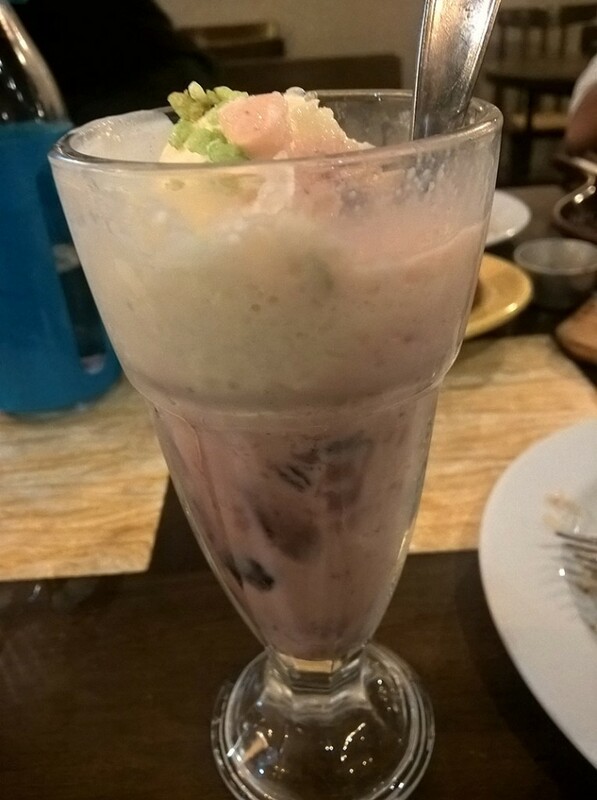 You taste something different with each spoonful. 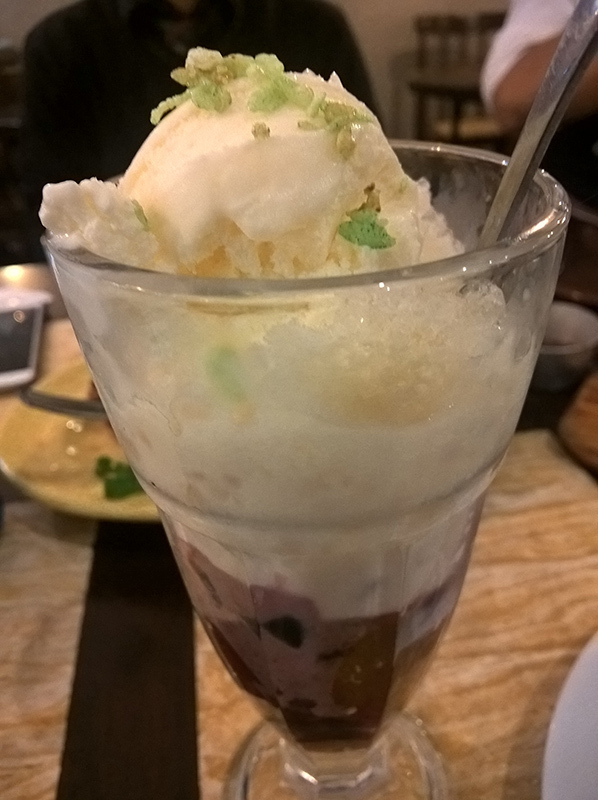 Reminds me of other Asian influenced deserts – similar flavors. Hi I am a guy from Sydney. This is my blog about Food and Photography. From the norm to the unique. Come back regularly for updates.